Buying and managing rental properties in Fort Myers means long-term investment planning. Your recently acquired rental property will require being maintained and interior and exterior items will have to be repaired and replaced. 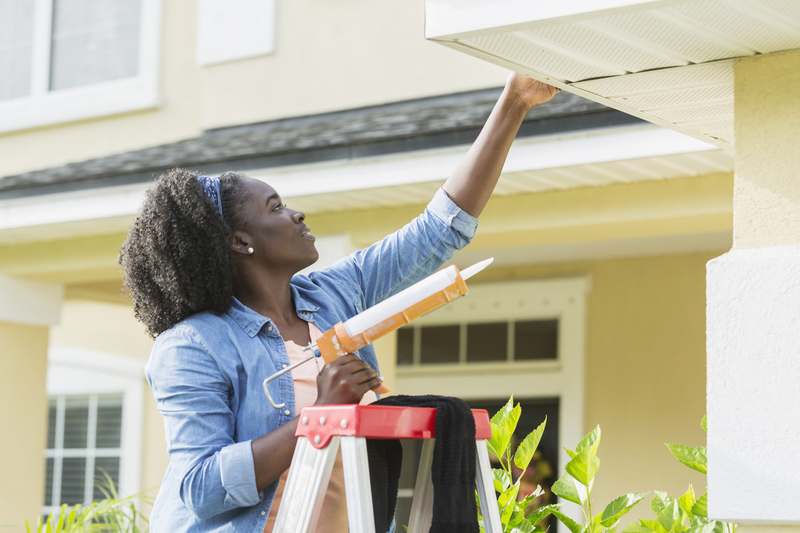 Several of these items are somewhat inexpensive, but others, particularly those found around the exterior of a rental home, can be significantly expensive. To gain long term success as a Fort Myers property owner, you need to learn how to anticipate these costs and how to include them in your overall property management plan. To achieve that, it is essential to understand the life span of each exterior item. In the same way that carpet and interior paint have a life expectancy, exterior items do as well. For example, a properly maintained deck or patio can have a life expectancy of 15 to 20 years, whereas a deck that has not been taken care of or neglected has the chance of becoming a safety hazard in just ten years. Garage doors, exterior doors, vinyl windows, fences, and asphalt or concrete driveways and walkways are exterior items that happen to have solid life expectancies. Depending on the quality and climate conditions, a garage door can survive anywhere from 15 to 20 years. This estimate applies to any other exterior door that is exposed to the outside elements. Bear in mind that materials can be of great value as far as the life span of exterior items. Top of the line vinyl windows, as an illustration, can hold up for around 40 years, while cheap windows will more likely be replaced in just 15 years. A premium cedar fence may last for a period of 15 and 30 years, while pine fences will need to be replaced after only five to twelve, and spruce fences barely four to seven. Concrete and asphalt are are known for being durable, but they also need to be replaced eventually. This is something to think about when you buy older properties. Both an asphalt or concrete driveway can have a life span of 30 years if it has been properly sealed and maintained. Just like other items, proper maintenance can make all the difference in how long a driveway or walkway is going to last. In the case of property values and curb appeal, it doesn’t pay to put off maintenance and replacements. You should plan ahead for any replacements that your Fort Myers rental home’s exterior need. By preparing in advance you can maintain your profits, keep your tenants joyful, and help your rental property value grow for many years to come. At Real Property Management Rental Direction, we can be of help to you in creating a property management plan that will warrant your real estate success year after year. Contact us online or call us at 239-747-0681 for more beneficial information about our property management options in Fort Myers and the surrounding localities.